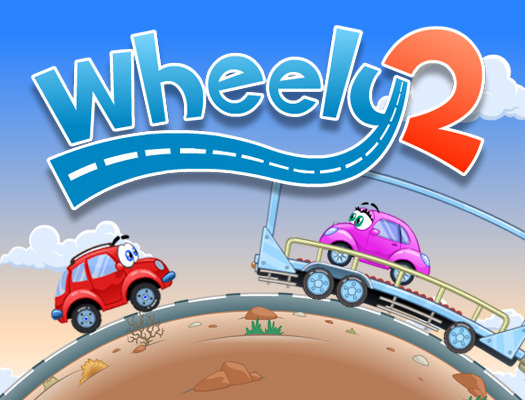 Wheely 2, the adorable car, is now available in HTML5. Wheely tries to catch his love. Can you help him in this problem solving adventure?